We're taking hospitality to a whole new level! Having the best talent in town allows us to host corporate and private parties inside Austin’s largest holiday celebration. 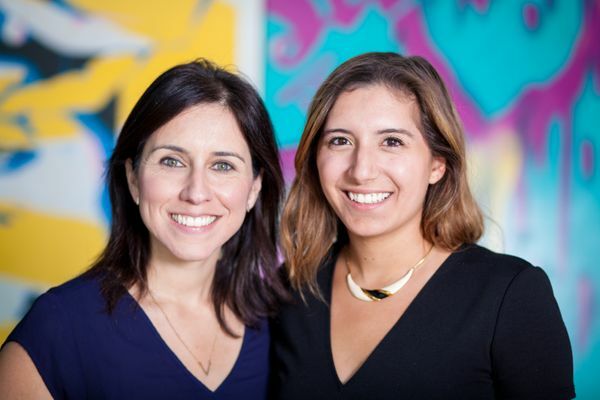 This summer, the producers of the Austin Trail of Lights brought Veronica Castelo and Allegra Benz, formally of Crew+ Events, on board to shake up the VIP and Corporate Hospitality Programs. 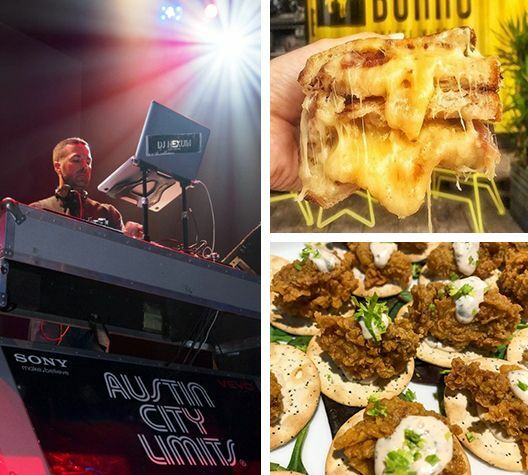 Before jumping into the holiday spirit, Veronica and Allegra spent the summer producing the official grand re-opening of Republic Square (Austin’s Birthday Bash), the 6th Annual White Linen Night on 2nd Street, and Austin’s Ice Cream Festival! Now they are turning their attention to the Trail of Lights, where they will produce 50 corporate and private parties, while also hosting guests participating in our Night Lights Preview Party, Grand Opening Party, ZIP program and Platinum experience. In addition to spicing up the décor, Veronica and Allegra are bringing some of their favorites on board to help make each event special. Groups have the opportunity to upgrade their holiday experiences by adding entertainment from local favorite DJ Hexum and catering from long time partners Cabo Bob’s and Burro Cheese Kitchen and new partners Lucy’s Fried Chicken and Austin Gourmet Popcorn. 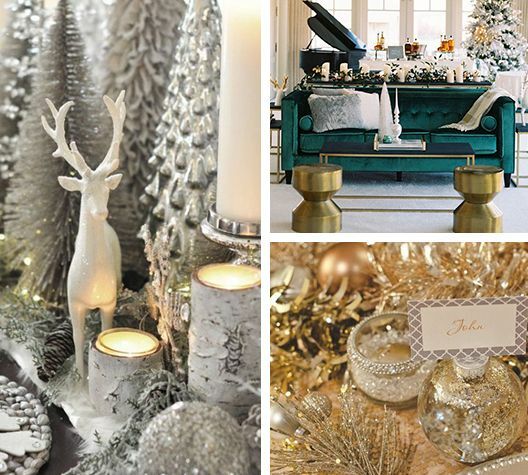 Cookie tastings, cocoa projections, and the search for the perfect glitzy centerpieces are top of mind these days. The duo are creating amazing, one-of-a-kind parties for groups of all sizes.